In your mind, you feel like you're 30, but for some reason, your body cannot quite catch up. You're losing muscle mass and aren't seeing the results of your gym workouts like you had been. You could be experiencing Sarcopenia. This is a condition in which you lose muscle tissue because of aging. The good news is, you don't have to take it lying down. 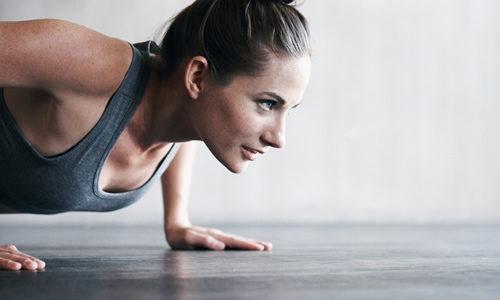 With exercise and diet, you can treat and even prevent muscle loss. The following foods are essential in protecting your body. Dr. Elena Volpi, director of the Sealy Center on Aging at the University of Texas Medical Branch in Galveston says, if you're over 50, you could be losing about one-percent of muscle every year. Protein plays a major role in helping to combat that. It is recommended that you are eating at least 25-30 grams of protein per meal. That may sound like an awful lot, but just a four-ounce serving of beef packs 29 grams. A six-ounce serving of chicken provides 52 grams and a six-ounce serving of fish clocks in at 38 grams. To achieve the necessary dietary intake, try to eat meat with every meal. Trading in your breakfast cereal for bacon and eggs will be so difficult but persevere. You can do this! Keep in mind, the quality of your meat matters. Whenever you can, try to purchase free-range, grass-fed, organic meat products. When eating beef, choose leaner cuts with less fat. If you happen to be a die-hard vegetarian, no need to have a cow. Instead of meat, substitute whey protein for meeting your recommended daily requirements. Be sure to spread your protein intake out over your meals and do not concentrate all of it in the evening. It takes your body longer to break down protein, and a large amount of meat before bed can lead to heartburn and sluggish digestion. Studies show that Omega-3 fatty acids stimulate muscle protein synthesis in older adults, making it a useful component to treating and preventing muscle loss. They are also an anti-inflammatory amino acid, further helping to maintain muscle mass. The recommended daily dose of Omega-3s is 1.6 grams for an adult. Flax seed is a super food when it comes to fatty acids. You can take it as an oil for a dose of 7.26 grams or in seed form for 2.35 grams. If you're looking for ways to incorporate flax seed, try topping your yogurt with it. Sprinkle it on top of your fish dinner or blend it in your protein shake to fortify your morning meal. One-ounce of Chia seeds packs 5.06 grams and can also be similarly added to your diet. Munching on a handful of black walnuts can fulfill this dietary need as just one ounce has 0.76 grams of your daily needs. Pumpkin seeds and squash seeds provide healthy fats and are a great snacking choice as they're high in protein and fiber as well. Leucine is also an essential amino acid necessary for breaking down protein and can be obtained from many nuts and seeds. How much you need can vary, but for reference, for every gram of protein you take, you need 55 mg of leucine. Sesame seeds are the highest in leucine with 2307 mg per ounce. Sunflower seeds, cashews, and almonds are other great sources for this amino acid. Add them as a topping to your meal or carry them with you as a sustaining snack. A study published in The Journal of Endocrinology & Metabolism found that "vitamin D levels were significantly lower in subjects with Sarcopenia than in those without." Vitamin D plays an important role in preserving Type II muscle fibers, and can also act as a natural muscle relaxer for neck pain if you find you've overdone it after a workout. Dairy is an excellent source for Vitamin D and upping your intake can combat muscle loss. Your recommended daily requirement of this vitamin is 1000-1200 mg per day if you're above 50 years old. One and a half ounces of cheddar cheese contains 307 mg. You can easily work this food into your diet by adding a slice to a burger or eating as a snack. Eight-ounces of yogurt or milk are great breakfast foods and measure 415 mg and 299 mg respectively. It's important to remember, not all dairy is created equal. Shivani Sahni Ph.D. is an assistant scientist at the Institute for Aging Research and an instructor at Harvard Medical School. She says milk and yogurt have more health benefits than cream and cheese, so plan your meals accordingly. If you're sensitive to dairy, you can still reap the benefits of Vitamin D with tofu or soymilk. Soymilk measures the same as regular milk while a half cup of tofu provides 253 mg. Aging doesn't have to mean slowly losing muscle mass. 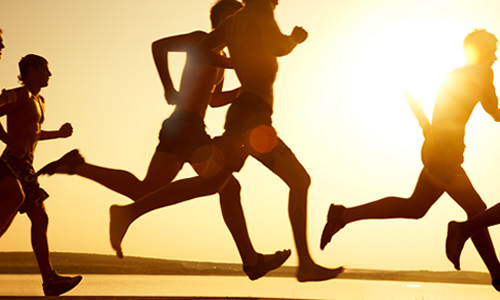 There are many ways to promote and maintain muscle tissue from exercising to adding protein, dairy, nuts, and seeds. Simple changes now can prevent a lifelong struggle and keep you strong for years to come. Nutrition is one of the most important factors towards our health that we influence every day. From an evolutionary point of view, our diets helped us evolve to become one of the main dominant species on the planet. As a result, when our bodies are weak or sick, it is important we take extra care to give them what they need. 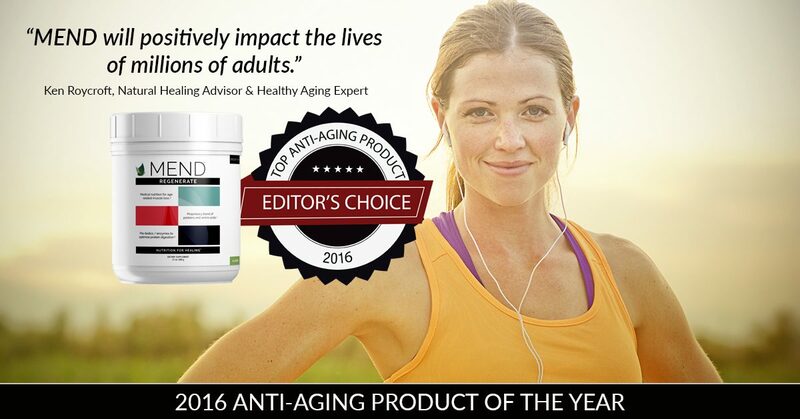 This is especially the case as we get older and need better nutrition to maintain our bodies. Sarcopenia - am I at risk? Age-related muscle loss, or sarcopenia, is a condition that people with a poor diet and sedentary lifestyle are at risk from. Diets low in proteins and/or calories can put people at a higher risk of developing sarcopenia, especially if the individual is already suffering from a serious injury. This diet could in turn lead to other serious and long lasting conditions, such as diabetes or hypertension. As a result, it may become increasingly difficult for people to manage exercise they once found relatively simple. With so many fad diets, it can be difficult to know what exactly a balanced diet is, but simple adjustments like consuming a highly bioavailable source of amino acids and proteins in the form of a shake, can be extremely beneficial. The only way to be positive about whether you suffer from sarcopenia is if you see your family doctor - they should be able to conduct a quick and painless test to determine whether or not you are at risk of muscle degeneration. Some indicators may be subtle at first, such as simply becoming tired when carrying out activities you used to be able to do with ease, or needing more help to do tasks that you used to be able to manage by yourself. This is to be expected to a degree as we age, but these problems would consistently get more and more difficult if you were suffering from sarcopenia. While this condition might seem scary, it is likely that just a few alterations to your lifestyle could help to regain some muscle mass without the need for invasive medicines. Increasing your daily protein intake is vital whilst suffering from such a condition. Some people might find this challenging, especially if age has reduced their mobility, so taking supplements is a good option to help give you a boost. Altogether, helping to combat sarcopenia is not as difficult as it may seem to be. A 61 year old healthy, fit female who presented with a very low 86.6 lbs. of muscle mass along with 29% body fat. 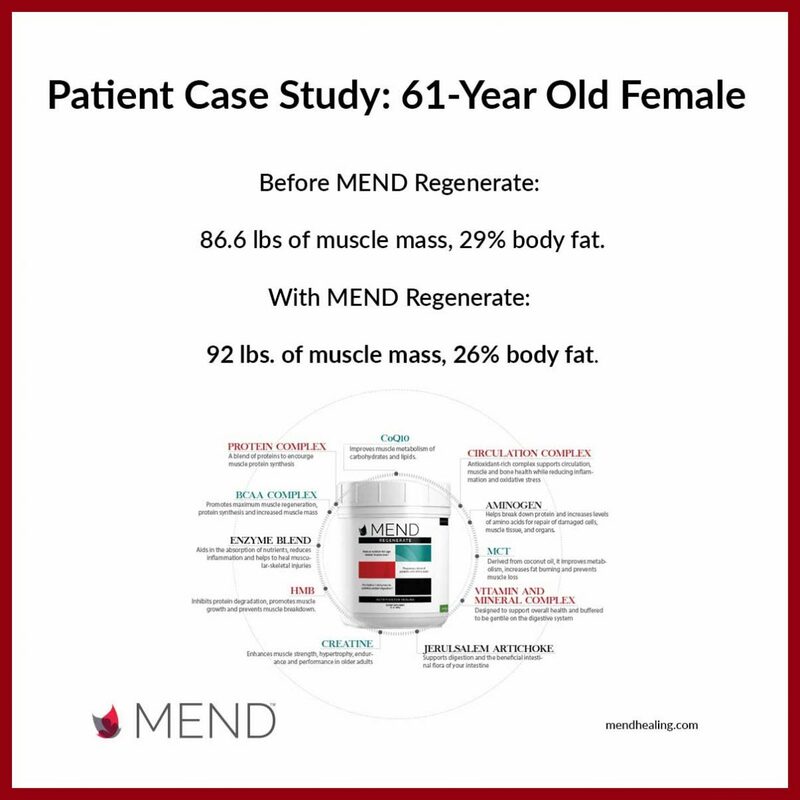 After four months following protocol using MEND Regenerate she presented and now maintains with 92 lbs. of muscle mass with 26% of body fat. Result, excellent result from orthopedic surgery and from her post-surgical physical therapy program while also experiencing marked increases in strength, balance and feelings of well being. 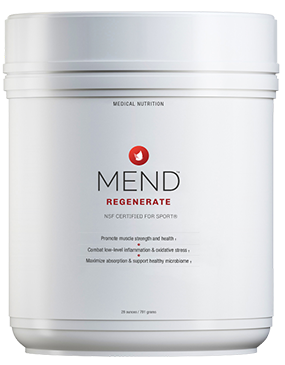 With a strengthening program, adding the macro and micro nutrients in MEND provides essential nutritional support required to combat sarcopenia. 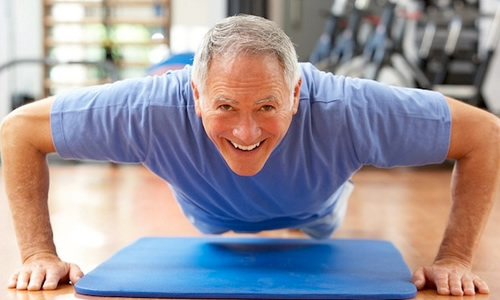 In October, the CDC officially recognized sarcopenia as a diagnosable condition. With this recognition of the condition, the CDC has stated that it views sarcopenia as unique threat to seniors’ well-being and a major burden on the healthcare system. Age-related muscle loss, a condition called sarcopenia, negatively impacts strength, stamina, mobility, balance and overall vitality. Left unchecked, sarcopenia can lead to a downward spiral into extreme frailty and a total loss of mobility and independence. The preventable condition impacts up to 50% of adults globally and has serious negative impact on their quality of life. Sarcopenia, which is considered even more serious and prevalent than osteoporosis, costs the healthcare system billions of dollars to treat and manage the related negative health outcomes. 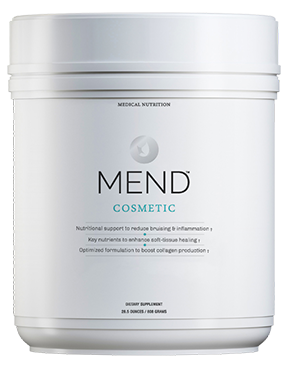 Nutrition For Healing (NFH), the developer of MEND, is adding medical partners daily who are incorporating MEND into their patient protocols. 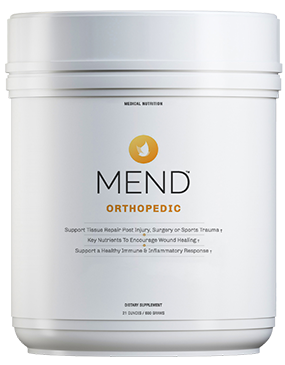 “As doctors and other healthcare practitioners become more and more aware of sarcopenia and the beneficial role of supplementation with a scientifically supported, safe, efficacious product like MEND, they are partnering with their patients on this insidious condition and the prevention strategies” says science advisory board member and nationally recognized immunologist Dr. Eghrari-Sabet. 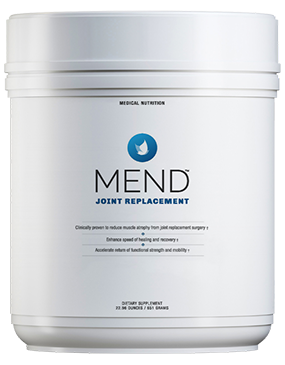 NFH is welcoming all healthcare practitioners who want to become a part of the MEND medical partner program. 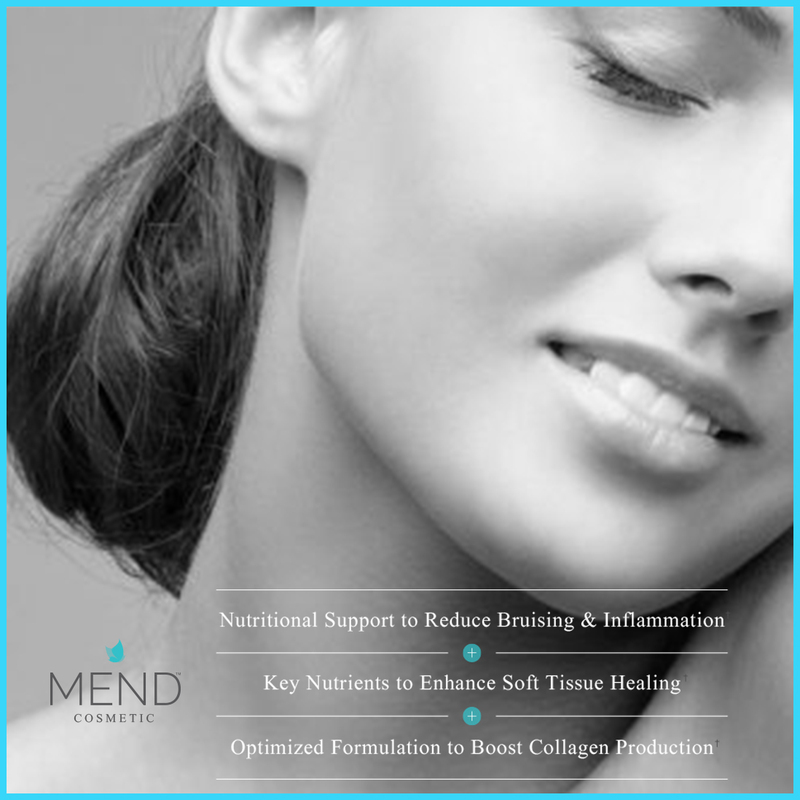 For more information please contact info@mendhealing.com.